This service include Single consultation after assessing the client's needs. online consultation is also available. 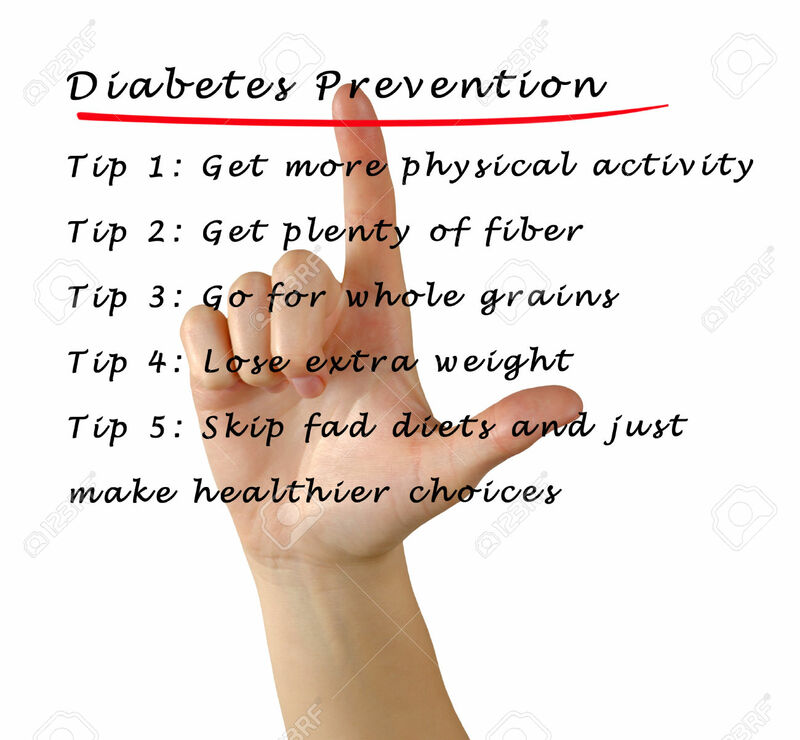 It include all the services such as weight loss, weight gain, online consultation, diabetes management, renal disease, multiple problems (such as Diabetes Renal disease obesity, etc), cancer cachexia, coeliac disease (Gluten free diet), Lactose free diet, problem with the growth of your child, diet for pregnant and lactating mothers, diet for elderly people, general counselling for healthy living, consultation regarding sports nutrition, etc. 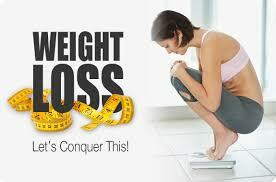 If you are not sure whether you will be able to follow a diet plan yet wants to consult an expert regarding your problems then this one time consultation is perfect for you. 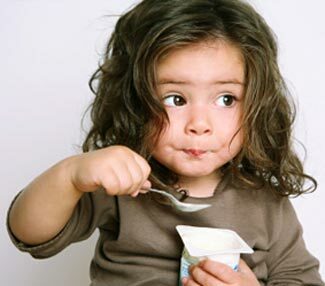 Share your medical reports and other concerns with us, and we will help with your diet plan accordingly. 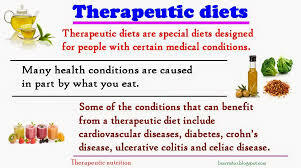 Diet plan is not included in this service however, after your body analysis you will be informed on what to eat and what not to. What if I want to take a plan? After analysis, if u wish to go further with the plan, then within 3 days of your one time consultation or online consultation you have a liberty to continue with the monthly plans and the cost of this programme will be adjusted in the programme you wish to enroll. 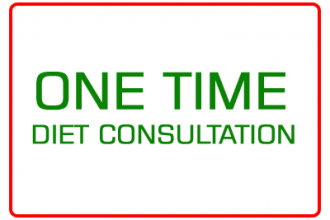 What is online consultation and what all is included? If there is no time to visit, then online consultation is also provided but the body analysis will be missed, however your routine and current lifestyle will be discussed. For body analysis, manual analysis need to be done and need to share accordingly. You can call me directly on 8218617108 for further queries regarding online consultation or any other doubts.